Shruti to pair with Natural actor? 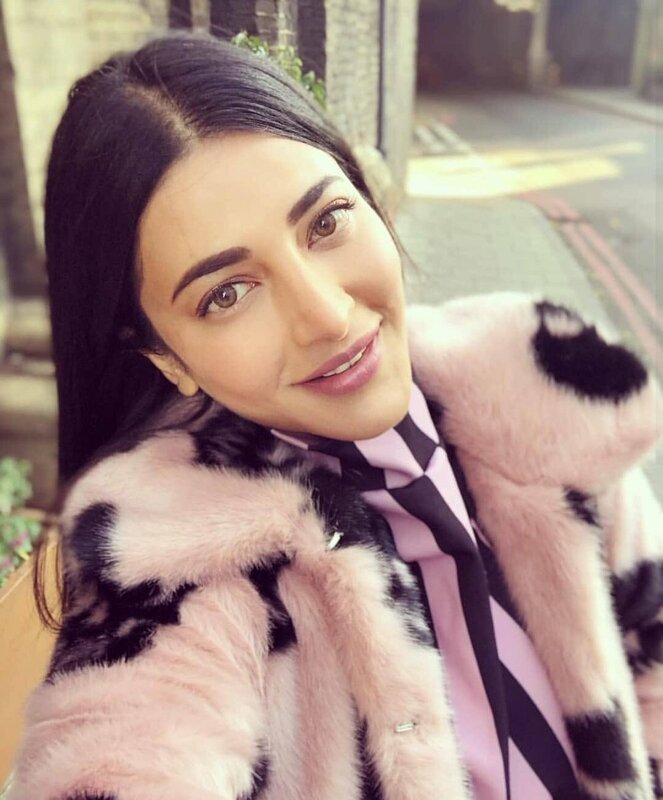 SIBY JEYYA January 5, 2019 09:30 IST Shruti to pair with Natural actor? Natural star Nani has been facing a career downfall as his last two movies, his double-action entertainer Krishnarjuna Yudhdham and his most expected multistarrer flick Devadas costarring Akkineni Nagarjuna both failed at the box office despite being expected to take good collections. 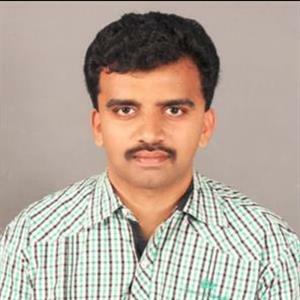 Besides this, his small screen stint with his hosting of the second season of the reality game show Bigg Boss also faced huge trouble as Nani received poor reviews being compared to the host of season 1 Jr NTR, and this had impacted his career as well in a negative manner. Now, his 24th movie plan has been released. His 24th movie is gonna be a heartwarming entertainer directed by creative director Vikram K Kumar, and this movie is bankrolled by Mythri Movie Makers. 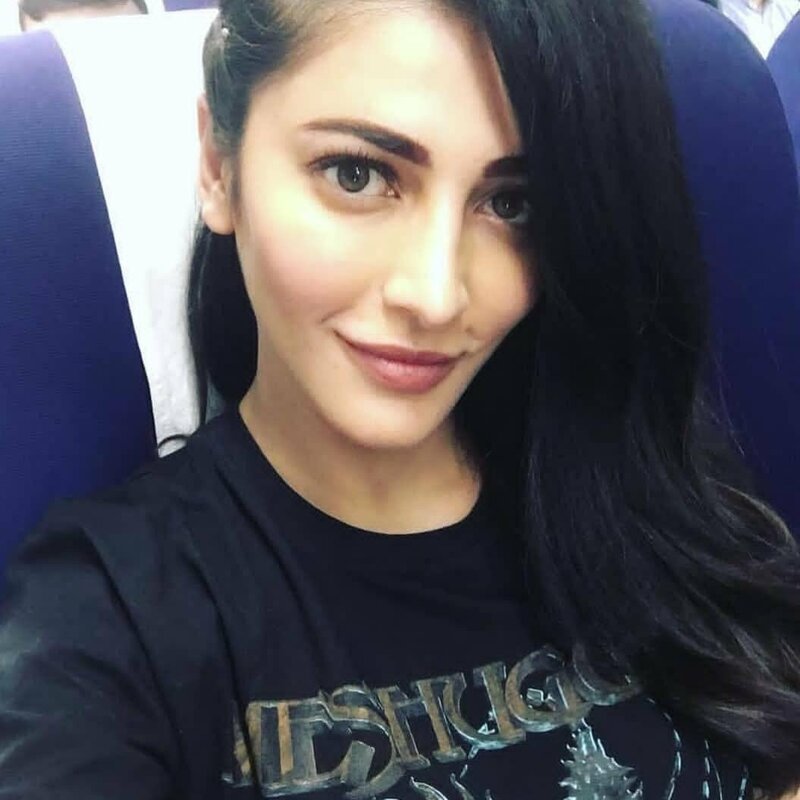 Shruti Haasan has been approached to do the female lead in this project. This interesting entertainer will have cinematography by PC Sreeram and will begin shooting in February 2019.